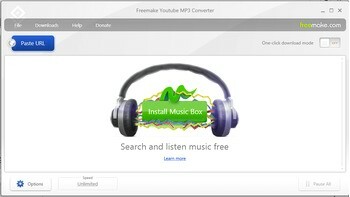 Free YouTube MP3 Converter3.5.1 convert YouTube videos into MP3. It is a standalone program, it is also available as a browser plugin. Using the program itself you can simply paste the address of a YouTube video into the app and then choose the format you would like to convert to. 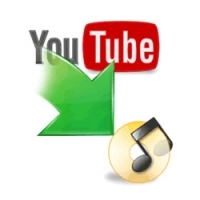 Working with the browser plugin enables you to make conversions as you browse YouTube. There are a number of readymade templates that can be used to convert videos into formats that are most suited to various devices. Options are self-explanatory and should you find that you use the program to download large videos while you continue to use your computer for other tasks, you can place a limit on bandwidth usage to prevent it from slowing down your internet connection too much. Softoxin © 2012 - 2019 All rights reserved.